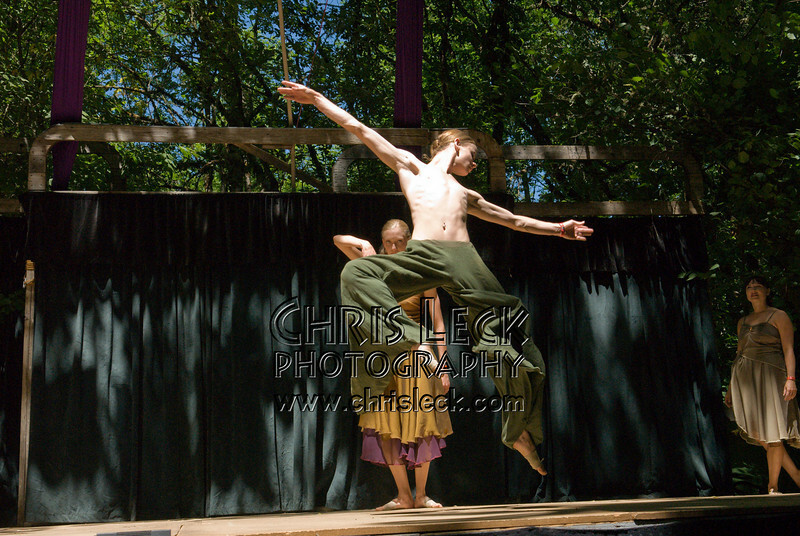 Images from the July 12 performance at the 2008 Oregon Country Fair. For more information about Cherry Blossom Musical Arts, please visit http://www.cblossom.org/. 'Grozki Rose' performed by Agnieszka Laska Dancers (Nick Cavanaugh, Allegra Carlson, Heidi Nelson). Music by Nancy Wood, Paul Safar, Ben Farrell, and Walter Bender.